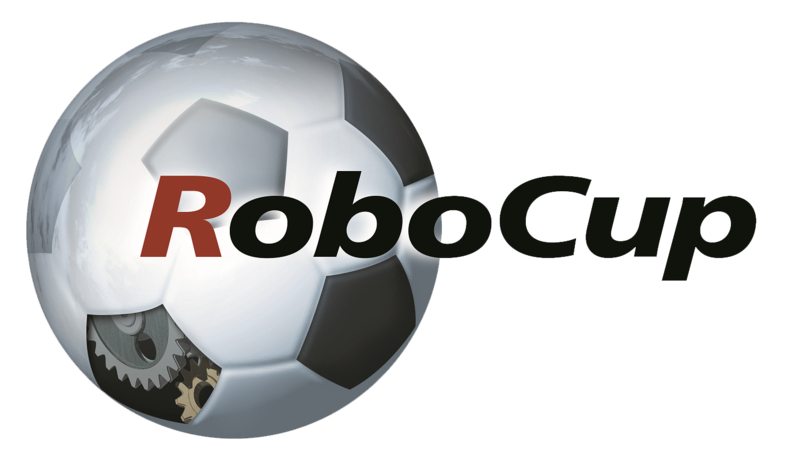 The list of participants of RoboCup 2014 can be found next. If your league is not listed yet, please wait for the next update on the page. The last update is: April 15th.